EXCLUSIVE Offer to all our Dentalelle Fans! The first of its kind! 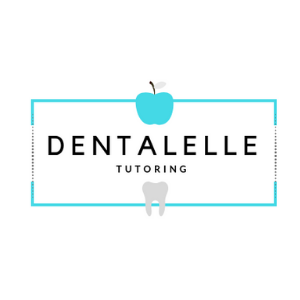 ***Use your promotional code 'mentorship' to get $10 off ANY product from Dentalelle Tutoring!